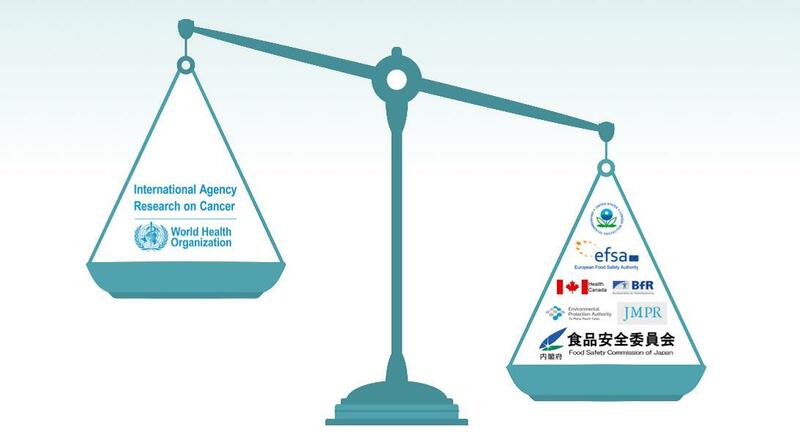 The International Agency for Research Against Cancer (IARC) claims its Monograph working groups evaluate the “weight of the evidence” when making their classifications on carcinogenicity. “Weight of the evidence” is defined as “the measure of credible proof on one side of a dispute as compared with the credible proof on the other.” When scientists take a “weight of the evidence” approach they give the greatest weight to studies of the highest quality and credibility. IARC claims to use the “weight of evidence,” but it does not. Moreover, IARC openly refuses to consider many of the studies relied upon by leading regulatory bodies because they are considered business confidential and thus are not publicly available. Finally, IARC frequently ignores the professional conclusions of well-regarded scientists, reinterpreting some studies and coming to their own, sometimes contradictory conclusions.